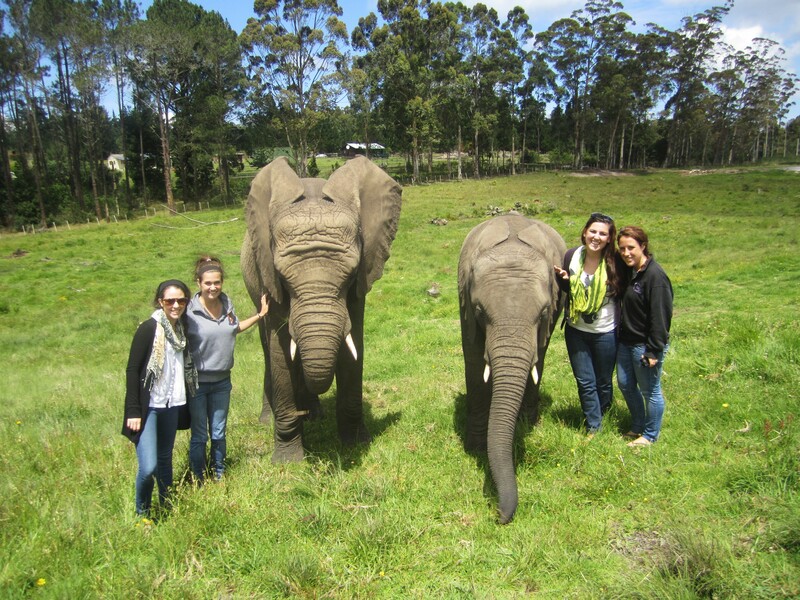 Deciding to study abroad was one of the best decisions I have ever made. It changed my life. 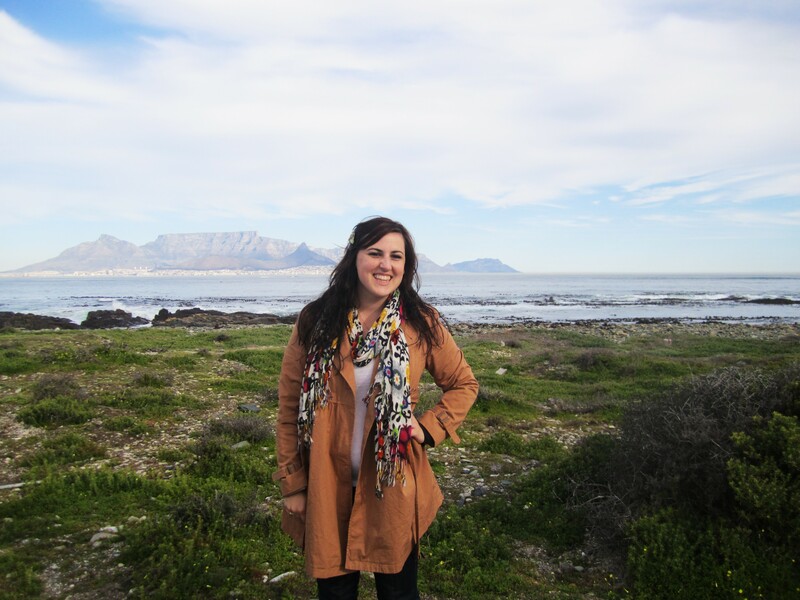 I spent five months living in Cape Town, South Africa, and studying at the University of Cape Town from July to November 2011. While there I made amazing friends, volunteered at a truly amazing organization called PASSOP, and traveled across South Africa, Swaziland, Mozambique, and Israel. To read posts about my time in ZA, you can change the category to “Study Abroad” in the drop down menu on the left-hand side of my blog.